This can be seen in the rising number of referred cases to both the International Chamber of Commerce (ICC), which remains the most popular forum for major Africa-related international arbitrations, and the London Court of International Arbitration (LCIA), which continues to gain traction, particularly in Anglophone Africa (see tables). The ICC leads the way and the number of African parties involved in ICC arbitrations has more than doubled in the past ten years, from 68 in 2005 to 163 in 2014. More dramatic growth, albeit at a much smaller scale, can be seen at the LCIA, where Africa-related arbitrations have climbed from two in 2002 to 30 in 2013, which accounts for 10% of its total arbitration caseload. *Rounded numbers from percentage figures published in annual report. However, many African counterparties (typically state-owned entities) are increasingly attempting to avoid the traditional arbitral institutions and opt for an ad hoc route, including their own domestic African arbitration centres, or regional options such as L’Organisation pour l’Harmonisation en Afrique du Droit des Affaires (OHADA) in west Africa and the Cairo Regional Centre for International Commercial Arbitration (CRCICA) (see ‘Local Pride’). At the very least, they try to have the ICC and LCIA arbitrations seated in their home jurisdiction, or a compromise venue, such as Mauritius, that is deemed more neutral than Paris or London. For parties on either side of the table, this is an increasingly important part of the negotiation stages because when a project goes wrong and the disputes clauses have been ignored, the costs can be significant. To obtain a better understanding of how lawyers and clients can best navigate this rapidly developing landscape, Legal Business teamed up with Simmons to survey more than 100 senior lawyers from a range of international companies doing business in Africa, of which three-quarters had been involved in one or more African arbitration matters in the past five years. We also interviewed senior in-house counsel and seasoned arbitrators with years of experience handling Africa’s most heavyweight disputes. How many arbitration cases have you commenced or had to defend in the last five years? What percentage of your disputes settle prior to the full arbitration hearing? Which of these arbitral seats would you use? The majority of the arbitration disputes in Africa are linked to energy and natural resources, or the infrastructure sector. 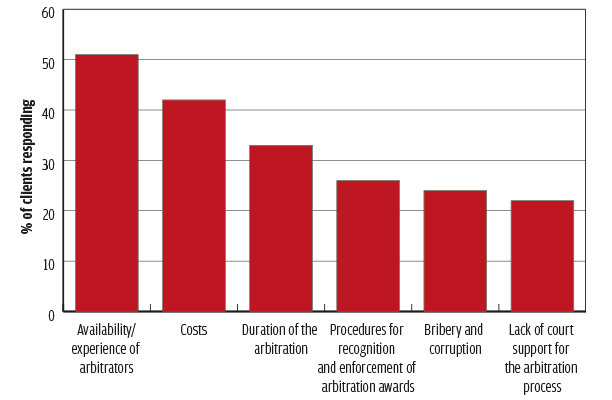 In 2013, the oil and gas industry, and the broader energy and resources sector, were the two most active sectors for LCIA arbitrations, respectively accounting for 15% and 7% of disputes referred to the institution. Similarly, at the International Centre for Settlement of Investment Disputes (ICSID), which handles major investment treaty disputes often governed by bilateral investment treaties (BIT), oil, gas and mining accounted for 26% of its disputes, while construction, power, water and transportation accounted for a further 37% of its arbitration hearings. For investors and contractors working on such projects in Africa, the counterparty is often the state, or a state-owned company. This can have a huge bearing on the direction any potential arbitration takes, and it usually starts at the contract negotiation stage. Whereas in the past many African states did not invest enough in their legal spend upfront, the more sophisticated parties are now increasingly aware of the importance of spending now to save later. These increases will often come directly from larger government legal budgets, or from initiatives such as the African Legal Support Facility, which was developed by the African Development Bank to support ‘African governments in the negotiation of complex commercial transactions since 2010’. Eyitemi Ned Mojuetan has over 20 years’ experience working in-house at Chevron, and is currently general counsel (GC) at Chevron Nigeria, where arbitration is very much the favoured form of dispute resolution. In-house counsel universally agree litigating in the Nigerian courts is best avoided. ‘Nigeria has one of the slowest litigation systems in the world, where you could have a simple commercial dispute take you a minimum of ten years to be resolved, though it could well be 15 years or more in some instances,’ says another GC in the oil and gas industry. Nigeria also stands out because in disputes with state-sector clients, the state will insist that the dispute is arbitrated in a local arbitration centre, such as the Regional Centre for International Commercial Arbitration – Lagos (RCICAL). ‘One challenge on the issue of the applicable arbitration rules is where a government party is involved, and they tend to want to have the local Arbitration Act rules apply. However, the Nigerian Arbitration Act incorporates the United Nations Commission on International Trade Law (UNCITRAL) Rules as an option available to parties, so this is less of an issue now,’ says Mojuetan. As RCICAL has been around since 1989, and because Nigeria is a signatory to the New York Convention as well as other relevant international treaties, arbitration has become increasingly accepted within Nigeria. Equally, international companies are feeling more comfortable using it, despite its faults. For a country like The Gambia, with a GDP in 2013 of just $903m, the fact that last year it had to face two ICSID claims brought against it by the Australian company African Petroleum could have made a relatively large dent in its domestic budget. The disputes eventually settled when The Gambia agreed to reinstate and extend two offshore hydrocarbon exploration licences that were behind African Petroleum’s initial claims. In response to this sort of pressure some countries, such as South Africa, have cancelled their BITs in the belief that they put the investor’s rights ahead of the public interest. In African contracts, what is your normal starting point for the dispute resolution provisions? Faced with this increased resistance, at least when it comes to state entities demanding local seats of arbitration, or turning their back on BITs, investors have a choice: do they accept the risk and push ahead, or do they show caution and risk losing the deal? Currently it is the African states that hold much of the bargaining power since the scramble for resources is highly competitive, many of those interviewed suggested that investors are prepared to compromise. In certain countries, such as Nigeria, their hand has been forced because in disputes with state-sector clients the state will often demand arbitration in a local centre such as the Regional Centre for International Commercial Arbitration – Lagos (RCICAL). Respondents are fairly open-minded on this front, with 72% saying that they would consider using a local or regional African arbitration centre, like OHADA or RCICAL. 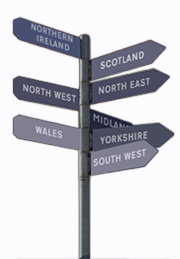 How often do you seek external advice on the pros and cons of the seat of arbitration? The appropriate choice of institution or seat will depend on the scale and value of the underlying project and contract, its location, and the nature of the disputing parties. 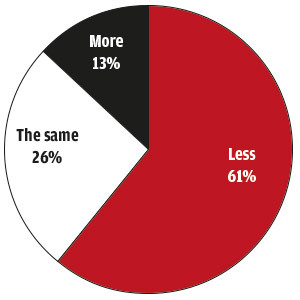 For the most part, respondents show the necessary pragmatism when it comes to the specific dispute resolution clauses that they will insert into their contracts: 57% say they will tailor the clause depending on where they might need to enforce an award, or depending on who the counterparty is. Just 4% said they were likely to accept a clause proposed by the other side. This is where the opposing parties’ ability to compromise is put to the test. When it comes to high-value projects, most local and regional institutions such as OHADA; the Arbitration Foundation of Southern Africa (AFSA); and RCICAL in Lagos, will be rejected in favour of the LCIA and ICC, with which western lawyers are much more familiar. The ICC in particular has an upper hand because its clauses are embedded into the Fédération Internationale des Ingénieurs-Conseils (FIDIC) contracts that dominate the construction and engineering industry. The one area where local arbitration centres can also make sense is cost: 61% of our respondents expect arbitration to be less expensive than litigating in the courts of England, Paris or New York. Realistically, however, this is unlikely to ever happen with the big arbitrations. Indeed, for the largest cases, cost usually isn’t the main concern, it is more about finding an international forum that can confidentially deal with a dispute involving multiple, and competing, cross-border interests. If the dispute is small and local, and cost saving is the main concern, then forums such as LCIA, ICC or ICSID would not be appropriate. Parties can either take the ad hoc United Nations Commission on International Trade Law (UNCITRAL) route, where they have to manage the mechanics of the arbitration themselves, or a local centre. For international arbitration specialists like Simmons’ London-based partner Jayne Bentham, there is no comparison. On the back of recent growth in African arbitration, the number of local arbitration centres has mushroomed. While many African arbitration centres have yet to establish enough of a reputation to handle international disputes, there is a growing acceptance among major clients of using the continent’s institutions. 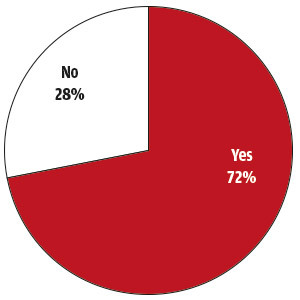 Of those surveyed, 72% said that they would consider using local or regional arbitral systems, such as L’Organisation pour l’Harmonisation en Afrique du Droit des Affaires (OHADA) in francophone west Africa, the Arbitration Foundation of Southern Africa (AFSA), and the Regional Centre for International Commercial Arbitration – Lagos (RCICAL). Equally, respondents to the survey were also generally happy to accept an African seat of arbitration, with 58% saying that they would use Africa as a seat, while a further 10% and 3% of all respondents would use Mauritius or Egypt specifically. Mauritius has invested heavily into the promotion of the Mauritius International Arbitration Centre (MIAC), and also established a co-operation agreement with the London Court of International Arbitration (LCIA) through the launch of the LCIA-MIAC Arbitration Centre in 2011. But while the LCIA-MIAC is still finding its feet, Mauritius is already well established. The country’s status as an offshore centre, and its membership of the Southern African Development Community (SADC), which has 15 member states including South Africa, Mozambique, Zambia, Angola and the Democratic Republic of Congo, has also given it a greater deal of acceptance. For those in dispute with a party from a SADC state, an award from Mauritius will also be much easier to enforce, thus easing one of the inevitable challenges that parties face when arbitrating in Africa. In the case of Egypt, its Cairo Regional Centre for International Commercial Arbitration (CRCICA) is one of the older and most established of Africa’s arbitration centres. Even before its opening in 1979, Cairo had a notable reputation for producing respected judges and academics, who exported their expertise to the judiciaries of the Middle East and North Africa. ‘Egypt has a very good reputation in the Arab world and if you’re trying to appoint an Arabic chairman for a tribunal, you’ll find the parties are very content to have an Egyptian,’ says Gaitskell QC. Although there is speculation whether Egypt’s recent political turbulence, following the Arab Spring in 2010, could count against it, activity levels remain strong with the number of referred cases rising from 66 in 2010 to 72 in 2013 (peaking at 78 cases in 2012). These are not small-scale local disputes either. The total amount in dispute in 2013 was $1.5bn, and included parties from Saudi Arabia (for five of the cases), as well as Russia, Spain, Ukraine, the UK, Korea, Italy and Germany. In west Africa, the 16 states signed up to OHADA all adopted the Uniform Arbitration Act in 1999, which is based on the United Nations Commission on International Trade Law (UNCITRAL) model legislation and is increasingly accepted as a reliable alternative, at least for the smaller local disputes. Convincing major international investors is more of a challenge. 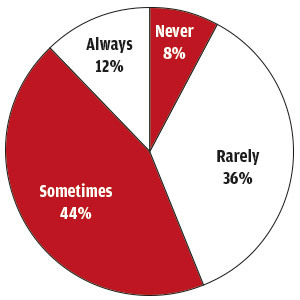 Another challenge is in the availability and experience of local arbitrators, an issue that 51% of respondents consider to be a major concern. This is a complaint frequently levelled at some of the local centres that exist outside the traditional LCIA and ICC sphere. Even on a general level, the dearth of experienced African international arbitrators can be seen. In the case of the ICC, in 2014 just 38 arbitrators from Africa were appointed out of a total of 1,327 appointments (and 163 African parties). 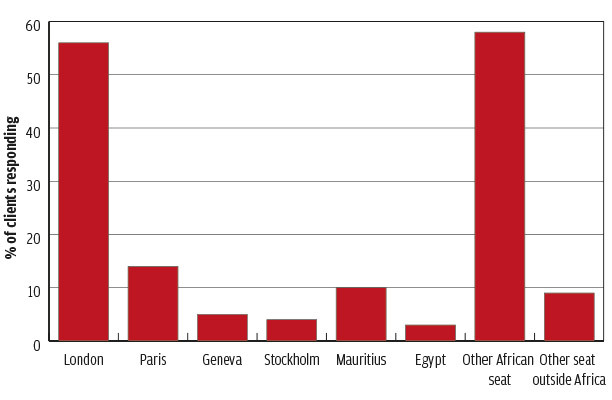 A similar disparity occurs at the International Centre for Settlement of Investment Disputes (ICSID), where in 2014, 21% of its new cases had sub-Saharan African parties but just 1% of the ICSID arbitrators appointed that year were from the region. Would you consider using local or regional African arbitration venues? The big question then is where the arbitration is seated. Arbitration proceedings do not have to be in the same place as the seat – for example, the tribunal for a London-seated arbitration could conduct most of its hearings in Dar es Salaam – but the seat does dictate the procedural law, which is important should parties wish emergency relief or to challenge an award. The numbers at the ICC point to the fact that despite some attempts by countries like Nigeria to keep disputes seated in Africa, in the case of the ICC most African disputes will go to Europe, typically London or Paris. Regardless of the fact that 163 African entities were parties to ICC arbitrations in 2014, only eight ICC arbitrations were actually seated in Africa. Admittedly there is a lag – so an arbitration clause that was agreed in 2014 is unlikely to reach dispute for several years – so there is still a chance those figures might improve. Yet, despite the positive backing that certain African seats and arbitration centres received in the survey, lawyers we spoke to do not feel there is likely to be a dramatic drift away from London and Paris in the foreseeable future. Which other forms of dispute resolution do you use? 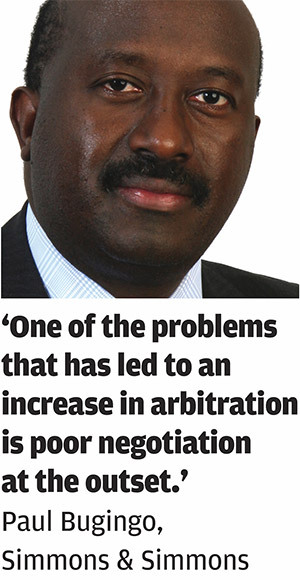 What are the common challenges that you face when conducting arbitration in Africa? Given that so many investment projects are agreed with state-owned entities, the issue of state immunity from prosecution or enforcement is certainly on people’s radar. Yet while it was a concern for 31% of those responding to the survey, 40% didn’t see it as a problem. For many, it is more of an inconvenience that prolongs the duration and expense of a dispute, rather than stopping a claim from being satisfied. There have been notable successes with regard to enforcement in Africa in which local courts do end up supporting an international claimant’s award, even when it is against a state-owned company. One high-profile example was a dispute concerning an emergency power off-take agreement between the state-owned Tanzania Electric Supply Company (Tanesco) and Dowans Tanzania (and its international parent company Dowans Holding). When Dowans won the initial ICC arbitration in 2010, Tanesco resisted the enforcement of the $65m award, both in the UK courts and in Tanzania. Despite heated coverage in the Tanzanian press, in 2013 the local courts did ultimately find in favour of Dowans, forcing Tanesco to pay up. Key to Dowans’ success was its ability to prove that the arbitration process had been carried out properly. The enforcement proceedings did, however, add several years to the dispute process. For those investing into countries that are not signed up to the New York Convention, of which there are 20 in Africa, the issue of enforcement is considerably more pressing. This is particularly relevant for the Democratic Republic of Congo, one of the biggest beneficiaries of the boom in African FDI, which rose from just $11.2m in 1999 to just over $2bn in 2013, but also one of the continent’s riskiest and most politically turbulent countries. Again, this forms part of the careful balancing of risk and reward that companies have to make. Her fondness for arbitration reflects the increased popularity of arbitration in South Africa generally: she has no difficulty in steering parties towards arbitration, whether they are locally or internationally based. Arbitration clauses are becoming standard in contracts and the rise in international investment in South Africa has been matched by the increased use of alternative dispute resolution (ADR). For major energy and infrastructure companies operating in South Africa, there is an added benefit with arbitration: while the court system is reputable, there can sometimes be a lack of expertise in terms of technical matters relating to the energy industry. Arbitration allows companies to take greater control. One potential remedy for any dispute is to avoid arbitration altogether, and for 64% of survey respondents, mediation is something that they will engage in first. A further 49% of those surveyed say that half of their disputes will settle prior to the full arbitration hearing. The survey results reflect what Simmons & Simmons has seen acting in contentious and noncontentious matters with connections to every one of the 54 African nations. 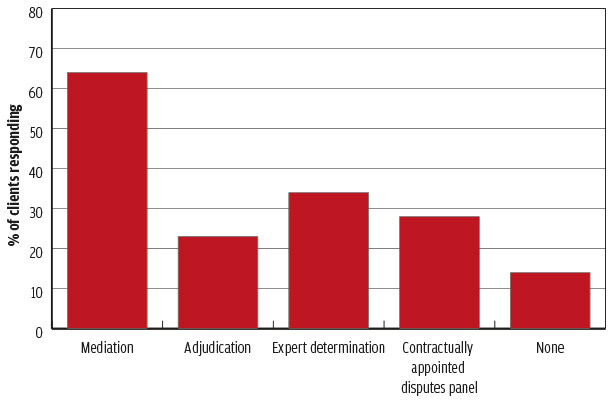 The responses to the survey demonstrate that arbitration is establishing itself as the default form of dispute resolution for crossborder disputes in the continent. London, Paris and South Africa were the clear winners as the choice of seat, though Mauritius looks to have made an impressive start in its bid to become a regional centre for arbitration. The responses show that many users of arbitration are now quite sophisticated in terms of their arbitration agreements. 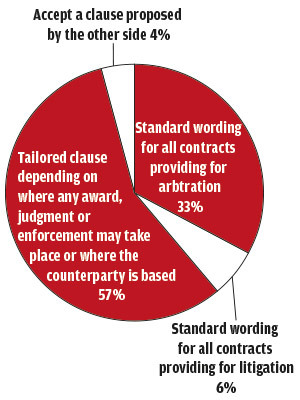 Most indicated that they considered each clause in the context of the specific agreement, though a third still said they used a standard form of wording in each contract. Time saved at this stage can prove a false economy. With the need to ensure a supportive seat, the most suitable rules and the possibility of enforcing awards in multiple jurisdictions, getting an arbitration clause right can prove invaluable in the long term. 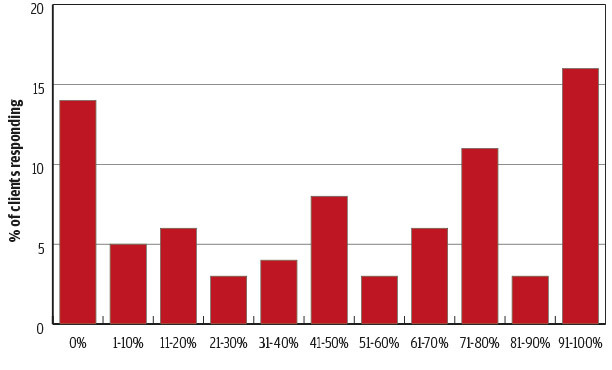 More than half the respondents said that fewer than 50% of their cases settle. 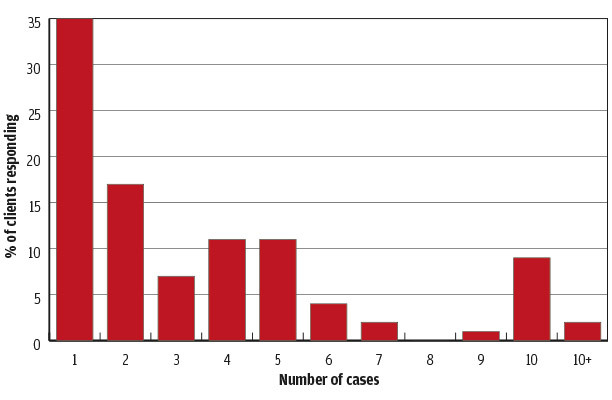 That represents a high number of trials in the context of commercial cases. Some of those might be avoided by a more strategic approach to disputes and it is notable that many respondents sought external advice only once a formal procedure had started. The positions adopted by parties prior to that point can be crucial in unlocking a dispute.